Another important job completed this week at Santa Pod Raceway, known as the most famous drag racing track outside America. 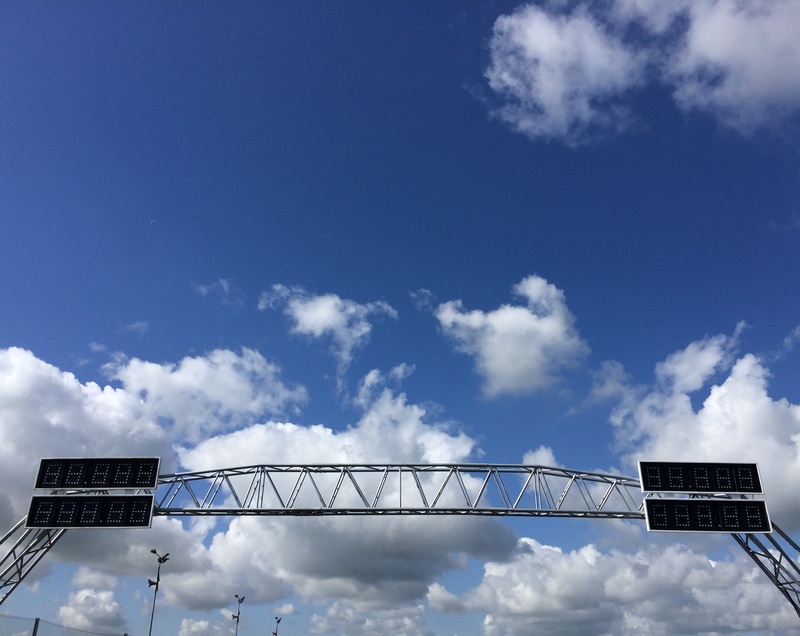 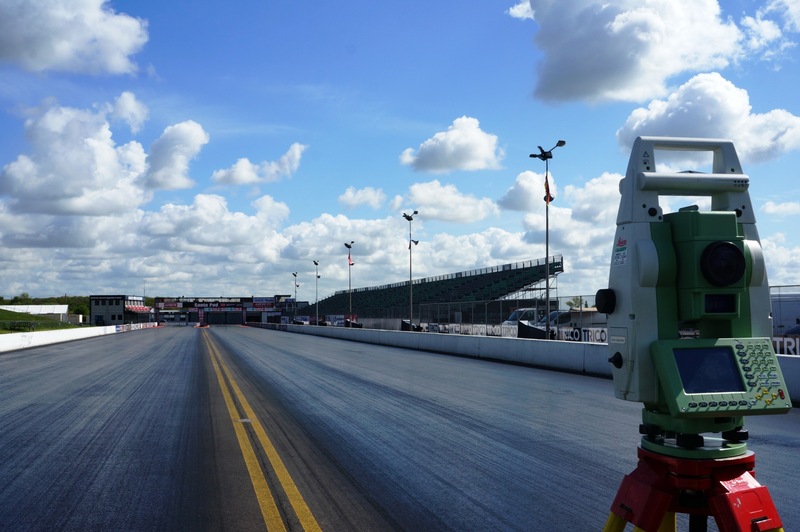 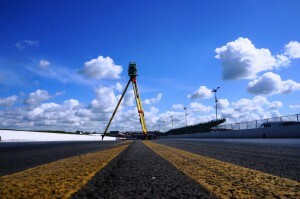 Aimcon Surveys were instructed to accurately measure the length of the track and the split timing positions with our report to be submitted to the FIA, the governing body for world motor sport so the track would meet their new strict guidelines. Whilst there we couldn’t resist taking a few snaps of the measuring work in progress, we couldn’t have asked for better weather too!